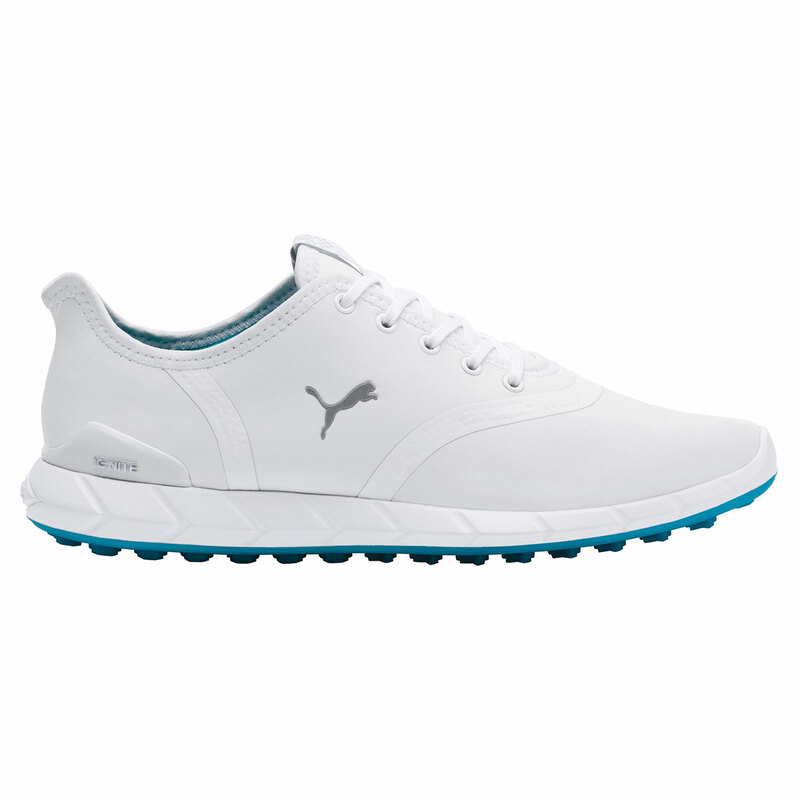 The PUMA Golf Ladies IGNITE Statement Low shoe offers increased comfort and added durability, allowing you to stay out on the golf course for longer. 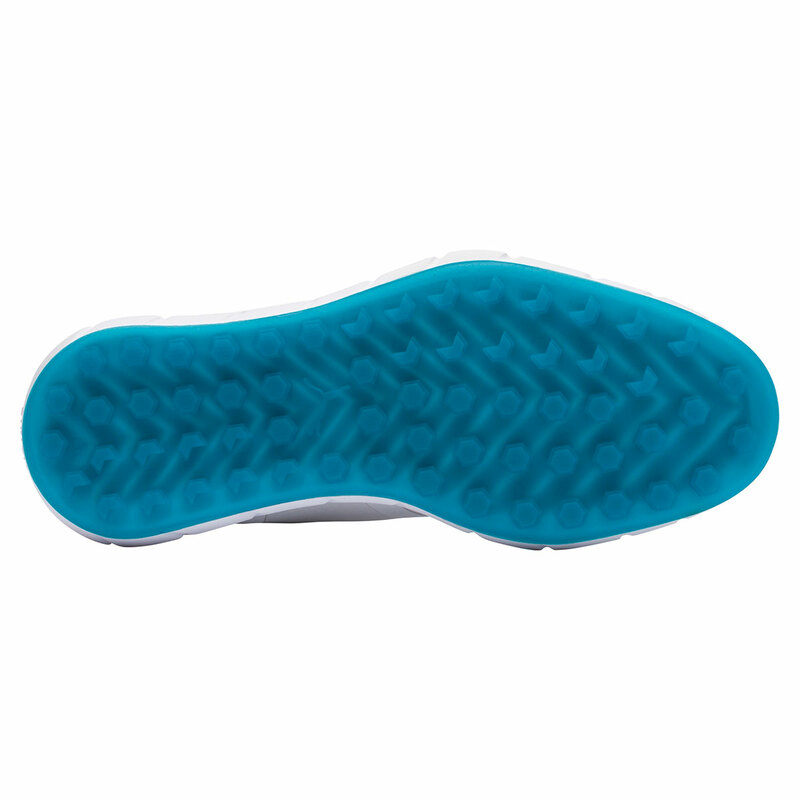 The organically-altered traction strategically places lugs in proper zones for increased traction and grip throughout your swing for more grip and power. The non-stretch and breathable mesh, premium materials and PWRFrame combine for the ultimate spikeless performance shoe.